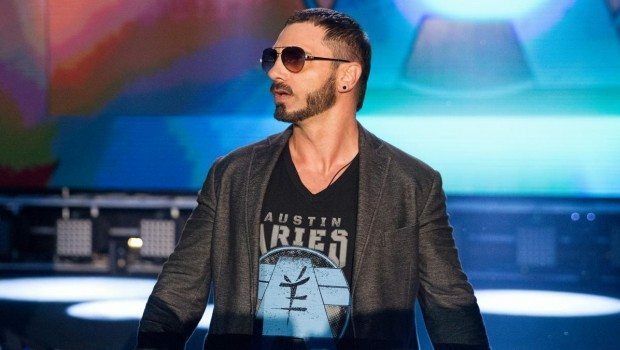 No one can call Austin Aries an overnight success. He isn’t the biggest guy on the card. He isn’t the fastest or the strongest, either. What he is—without question, is something that he claims day in and day out and backs up each time he is in the ring—the greatest man that ever lived. In an era when many superstars are just playing a character on TV, one of the key components that makes Aries successful is that he lives his gimmick. The real-life Daniel Solwold Jr. carries himself with a sense of confidence in the ring (and out of it) that isn’t typical. Few would argue that Aries is about as good as it gets inside the squared circle. Trained by Eddie Sharky, the 5-foot, 9-inch grappler initially struggled to get a look from WWE due to his size. But times have changed and WWE’s fanbase seems to care more these days about personality and wrestling ability than ever before. That created a perfect opportunity for Aries. Over the course of his career, Aries used stints in promotions like Ring of Honor and TNA to hone his skillset. In ROH, he was part of the Generation Next stable alongside Alex Shelley, current NXT talent Roderick Strong, and Lucha Underground’s Jack Evans. During his early days with the promotion, it’s now obvious that Aries was laying the groundwork for what we see today: a wrestler who is as smooth in the ring as he is on the microphone. From Ring of Honor, he then went to TNA, which meant greater exposure since TNA’s TV deal at the time allowed more fans to witness just how good he is. 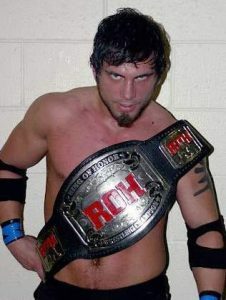 However, unlike his time in ROH, it felt as though Aries wasn’t given his due, especially during his early days with the company, so he left TNA and returned to ROH. His initial three-year stint with TNA had its struggles, and much like anyone’s career, it wasn’t always a straightforward trajectory. When he returned to TNA in 2011, he really began to shine. He spent some time in the X division, but that isn’t where he is best remembered. 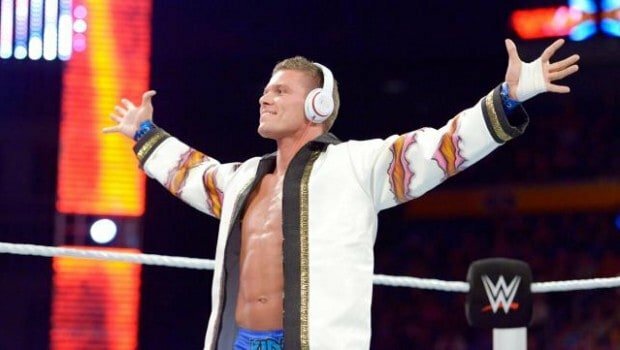 His work alongside Bobby Roode—as both rivals and allies—proved to be incredible. 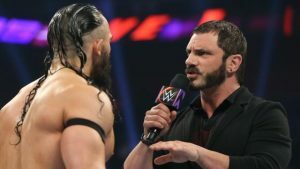 Aries’ ability to weave a tapestry of thoughts together while talking down to his opponent also suggest that a TNA world championship run was overdue. 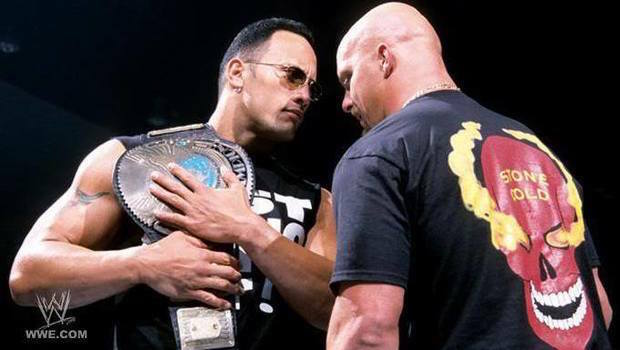 Aries had a huge heart and bravado, and fans didn’t see someone small holding the promotion’s biggest title, but rather someone who was able to carry himself as if he was much bigger than he actually was. Aries wasn’t a cowardly heel, as he would face the best the company had to offer and knock down those challenges one by one. His time had come. Once again, Aries proved that size doesn’t define who you are; it is what you do with that body that defines you. Upon his debut in NXT on March 2nd, 2016, Aries faced Baron Corbin and made his initial mark in the company as a face. 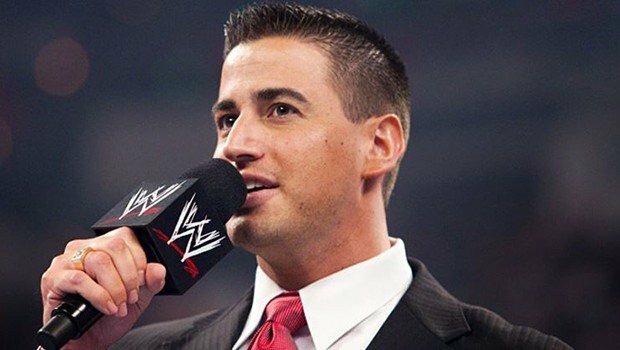 After some time, he began his run as a convincing heel with his amusing one-liners on commentary and quick jabs against anyone he was facing. It takes a special confidence to work as hard as he has, for as long as he has, and to be where he is today. On October 27, 2016, his rise was put on temporary hold after suffering a significant orbital socket injury during a live event at Fresno, California, in a match against Shinsuke Nakamura. Aries was flipped onto his face, crushing his left orbital bone. It was a gruesome sight to those in attendance as the area around the eye became swollen making it impossible for Aries to see out. This held him back for a few months where he required permanent titanium plates to be inserted. During the healing process, Aries stayed in the public eye by providing fantastic commentary on Raw, 205 Live, and Main Event. Despite losing to Neville during the pre-show in the opening match at Wrestlemania, the two of them put on a barn burner, sticking to his word by elevating the pre-show and putting on a must-see match. The Aries and Neville feud continues and we will see him vie again for the Cruiserweight Championship against Neville at the upcoming Payback pay-per-view. In any role he is in, Aries is able to thrive. Only a few months ago, he was about as far away from a return to the ring as anyone. Now he is part of the Raw brand. His addition to the Raw roster should be celebrated as, along with his experience, Aries brings a special savvy that makes him all the more exciting to watch. Recently having the pleasure of having a conversation with current WWE Hall of Famer and Raw General Manager, Kurt Angle, he revealed that Aries was the one guy he wished he would have faced again. With over a year spent in the WWE, this is the culmination of seventeen years of blood, sweat, and tears. To be the focal point of a division on WWE television is a fitting home for the self-proclaimed greatest man that ever lived. Marc Madison is a contributor for Pro Wrestling Stories as well as a writer for The Wrestling News Hub. 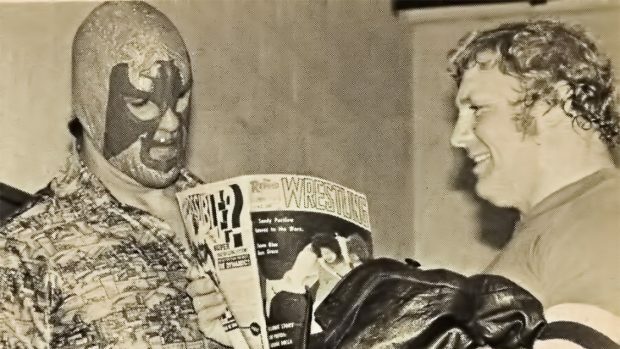 Choose another Pro Wrestling Story! Keep up with the latest - join the Pro Wrestling Stories Newsletter! 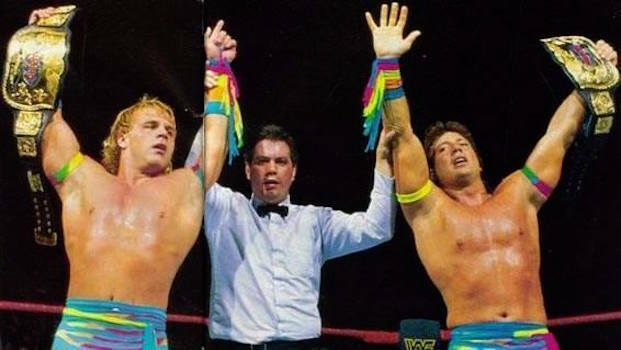 Sign up for the ProWrestlingStories.com newsletter, where pro wrestling nostalgia will be sent straight to your inbox! You have successfully subscribed! Please check your inbox for a confirmation e-mail. 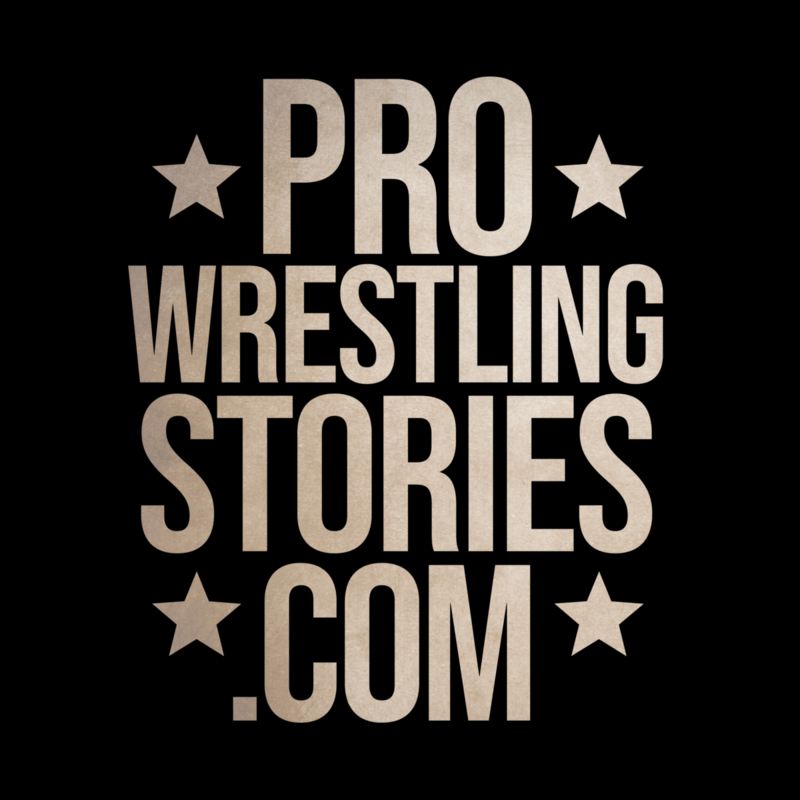 Click the logo above to choose from hundreds of Pro Wrestling Stories! 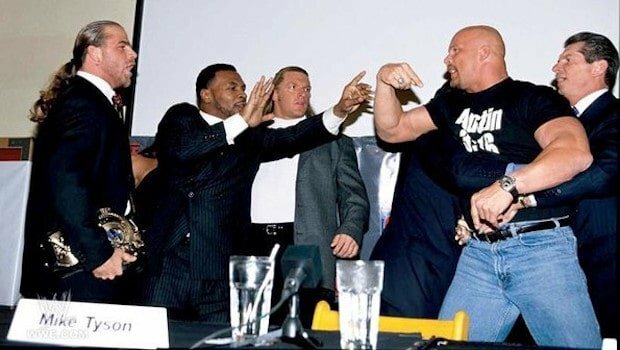 Pro Wrestling Stories.com, your weekly source of nostalgia and peek behind the curtain wall of the past.